Corporate emails are yesterday’s news. 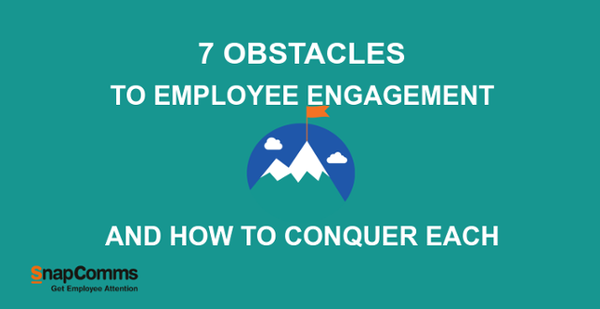 They’ve become ineffective at engaging staff in today’s workplaces. The world has moved on. Inboxes grow by the minute as staff are inundated by uninspiring messages, delivered in tired old formats. It’s only natural they have ‘message wear-out’. Emails are too easy to miss for important notifications. They’re too hard to reference for busy staff. Their timing and delivery is too unpredictable for time-sensitive information. They’re too susceptible to breaches for cyber security. Today, staff demand richer digital content that engages them in a more dynamic, visually-rich way. Email may be simple and relatively inexpensive, but when it comes to engagement it’s time to look at new tools and strategies. Meet the platform that’s revolutionizing internal comms: SnapComms. 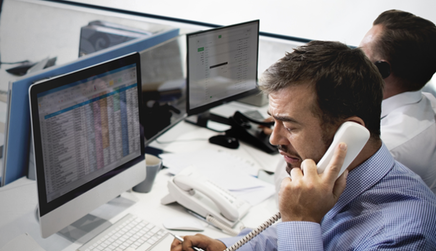 Desktop Alerts offer fast, effective cut-through for important or time-sensitive messages staff can’t afford to miss. Video messages on latest news releases reach every employee with Video Alerts. Staff surveys and staff quiz tools bypass email to achieve high participation and response rates. These low-intrusion formats encourage two-way communication and foster positive employee relations. Screensavers drive staff awareness by communicating visually without interrupting or adding to information overload. For example, sustainability messages, security policies, news and events, brand messages and more. Digital internal newsletters consolidate various news snippets and content formats into a single dynamic newsletter. Videos, tickers and other rich media increase visual appeal, while hyperlinks drive use of your intranet. Embed hyperlinks into Screensaver messages to encourage employees to find further information or supporting documents on the intranet. Deliver important updates by Alert so that staff don’t miss out by emails being auto-filtered into sub-folders or rapidly vanishing amidst their inbox. 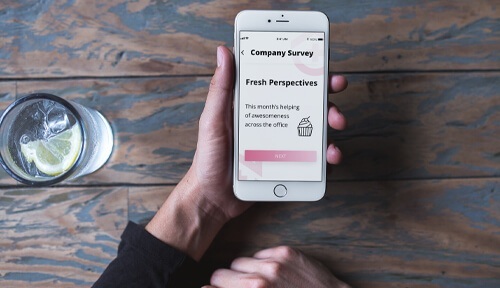 Achieve widespread staff awareness and buy-in of promotional campaigns or new initiatives through eye-catching Screensavers and dedicated digital newsletters. Survey staff to get feedback on the types of information relevant to them. Use polls to benchmark and set standards around relevance and clarity of messages. Thousands of emails delivered every day place pressures on IT servers – simple, effective formats like Alerts reduce this impact. Unlike email, the SnapComms platform includes a host of features to make management easier and improve performance – while making you look like a comms superstar! Research your audience, segment them by needs and interests, and targeting settings to communicate relevant messages to specific employee groups. Schedule messages for delivery at specific days and times, saving time later, removing any potential for neglecting follow-ups, and improving consistency of tone and style. 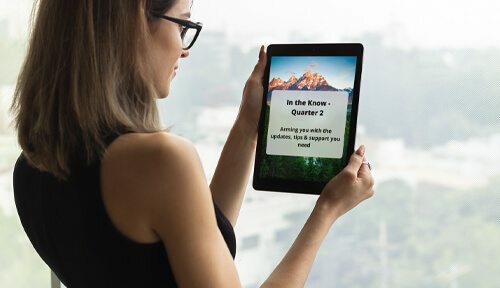 Recurrence and escalation options can be used to ensure 100% readership of key messages or to drive 100% participation in staff surveys or quizzes. Real time tracking provides insights which allow you to refine and improve your internal communications without resorting to email-like ‘send and hope’ tactics. For a leading telecommunications company with 19,500 customer-facing employees in multiple locations, email just wasn't cutting it. 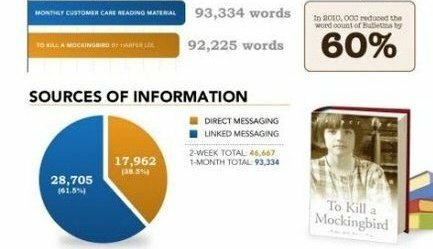 To keep up, staff would need to read emails totally 93,000 words every month. 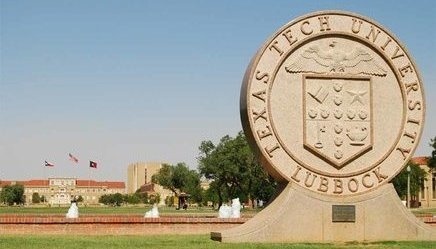 Hunting for misplaced emails or distracting colleagues for info is a thing of the past for Texas Tech. In this fast-paced, demanding university, staff needed information at their fingertips now. SnapComms unique solutions helped take their higher education comms to the top of the class. As email volume increased, message cut-through dropped at this insurance company. The impact of urgent or important communications was lost amidst the avalanche of email messages. New tools were needed to help dig them out and achieve what the business needed. ‘Email overload’ topped the list of biggest internal communication headaches for delegates at the CEB International Communications Summit in London. Are you tired of wasting your time writing content that no-one reads? Do you feel that no matter how many times you resend an important 'All Staff' email, you’re still not being heard? Don't take it personally. 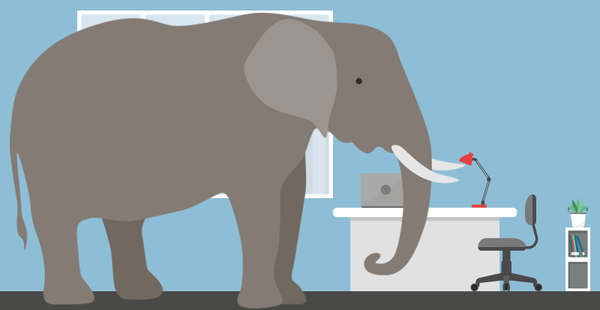 Why has it become so difficult to get employee attention for important matters? And is this connected to the worrying decline in employee engagement world-wide?